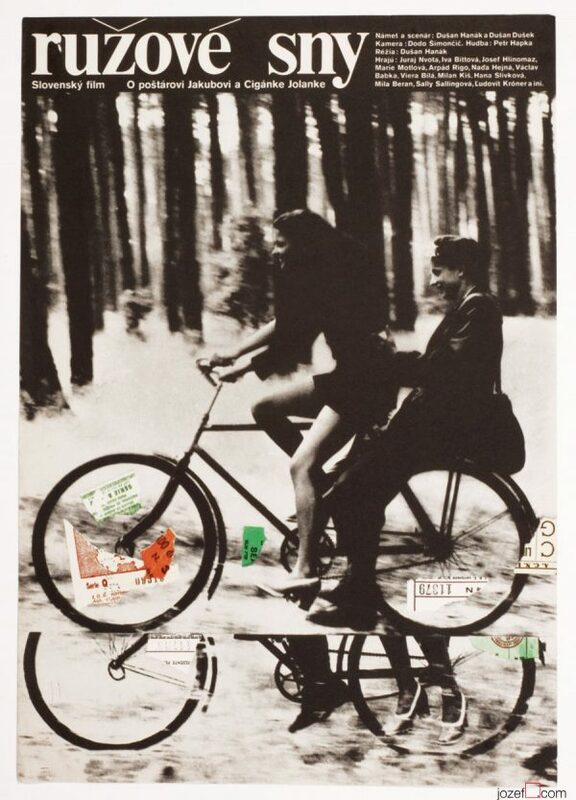 Minimalist movie poster designed by Zdeněk Vlach for Robert Mulligan’s romantic story with Alan Alda and Ellen Burstyn. Same Time, Next Year movie poster. 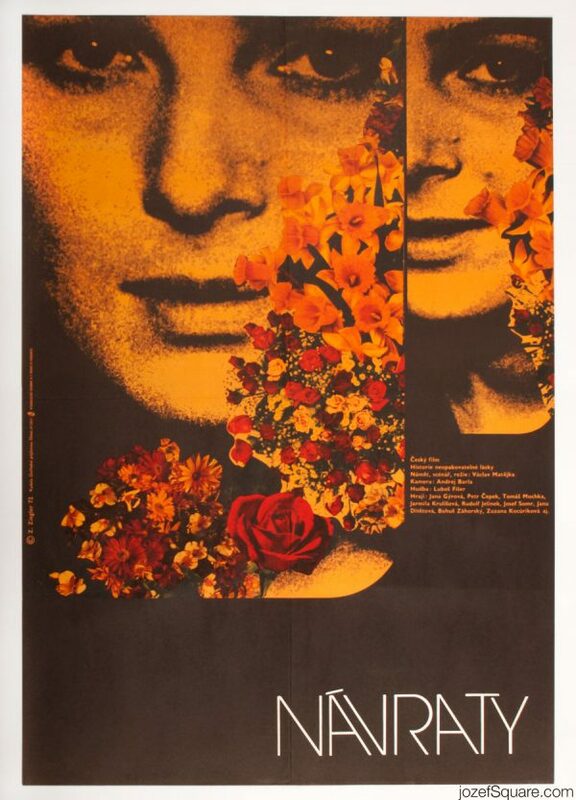 romantic posters available in our movie poster shop. 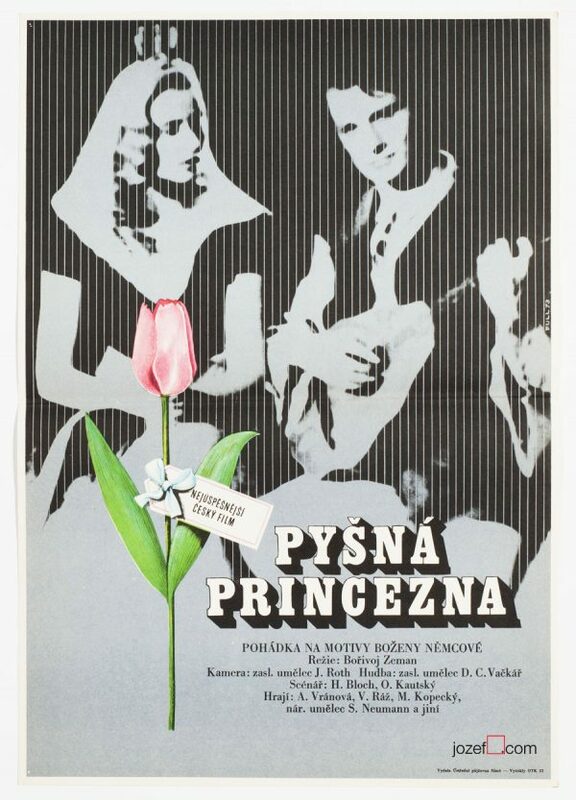 Be the first to review “Movie Poster – Same Time, Next Year, Zdeněk Vlach, 1981” Click here to cancel reply.